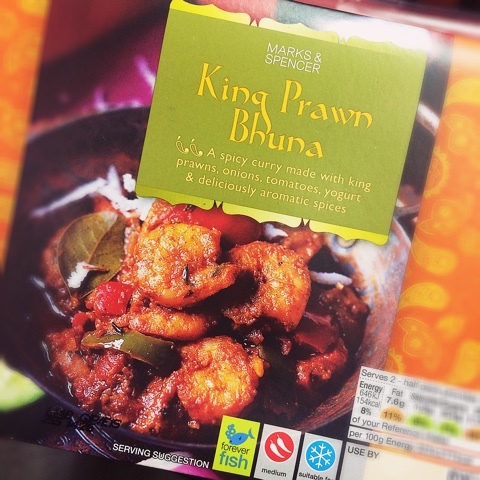 Glen Sannox 23 Oct 2018 06:19 am said..
King Prawn Bhuna 26 Oct 2018 10:13 am said..
...so less than a week to go and counting. grunter 26 Oct 2018 15:16 pm said.. I expect Ackermann is on a break back home and will be bringing Mostert back in his suitcase. Sheddy Mcshedface 26 Oct 2018 16:04 pm said..
grunter wrote: I expect Ackermann is on a break back home and will be bringing Mostert back in his suitcase. That's a heck of a suitcase! Peanutcoxy 26 Oct 2018 16:09 pm said..
Merican forester 26 Oct 2018 17:18 pm said..
Glos1012 26 Oct 2018 17:23 pm said..
Baylion 26 Oct 2018 17:27 pm said..
Glos1012 wrote: Golden Lions Rugby Union. Merican forester 26 Oct 2018 18:13 pm said..
Simmo468 26 Oct 2018 18:53 pm said.. Surely if there was any real chance he was staying in SA Erasmus would be all over it and named him as available even if not to add weight to the lions claim. I would think Mostert has already told Erasmus what is happening hence him being unavailable for selection.